By helping sports professionals communicate information and ideas in more engaging and memorable ways, we bridge the gap between key data and meaningful insights that improve performance. We help our customers communicate their vision and strategy for the organisation or department that they work in. 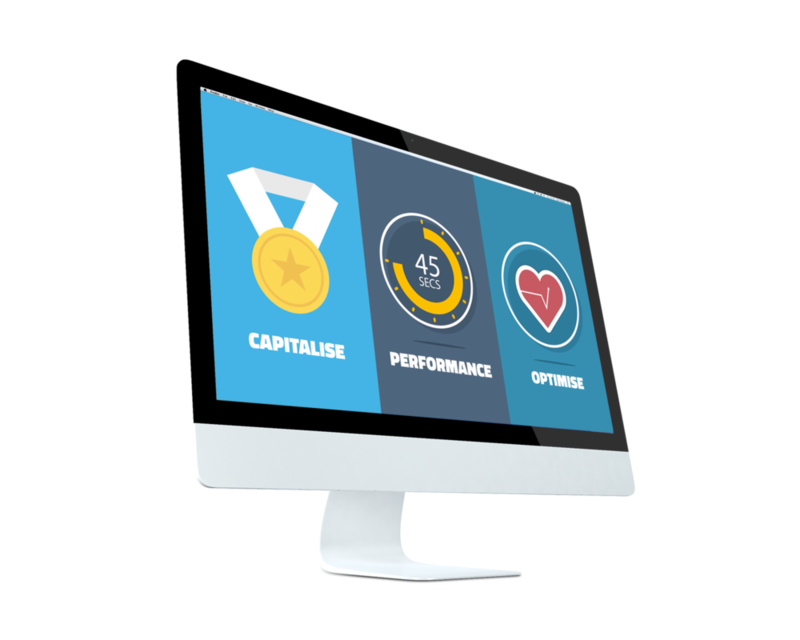 Whether this is through an interactive online presentation or an engaging and memorable PowerPoint deck, our aim is to get your audience onside with your vision. Our team of expert presentation designers make sure that your performance results get delivered in a meaningful and engaging way. 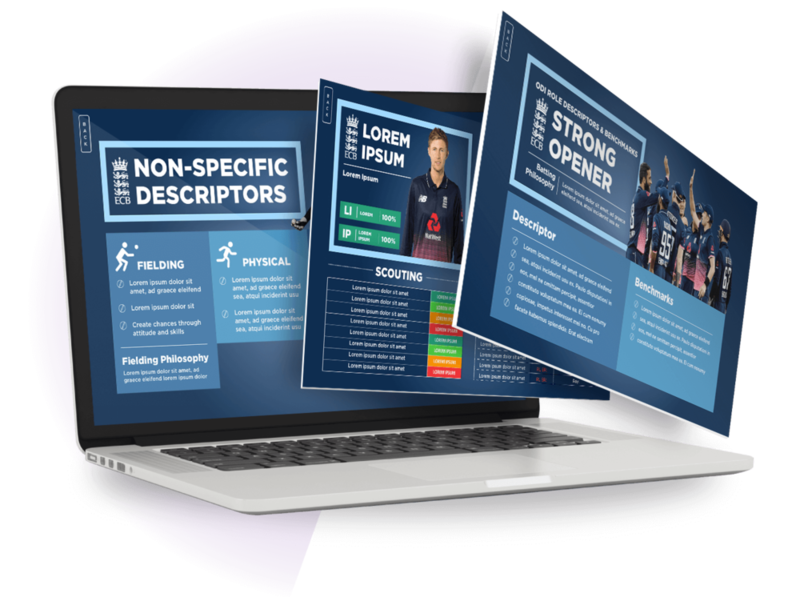 Whether it's end of match analysis or season reviews, we make sure everyone on your team understands the impact of their performance. To see some of our latest work request a screen share with our team. We'll explain what's possible with some of the latest presentation technology, and show you how we have helped other professionals in sport. We use tools such as PowerPoint, Prezi, and Video animation to an advanced level. By combining expert technical knowledge with some of the best design skills around and a full understanding of the presentation landscape, our results just can't be matched.